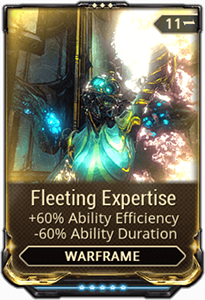 Nidus is one of the few Warframes we consider “S-tier” since he can easily do everything. He can crowd control, tank, support teammates and play the DPS role. 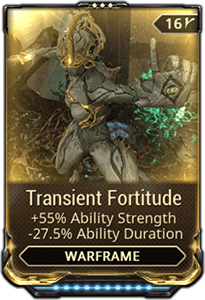 While most Warframes that can play several roles tend to make sacrifices, Nidus is one of the few that is effective on all fronts. 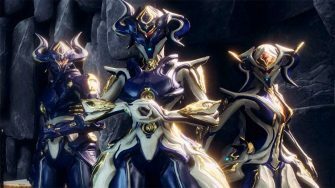 In this build guide, we’ll cover two ways to build Nidus: One without forma and one with forma. 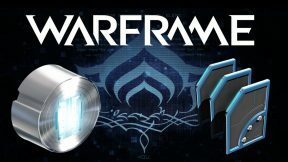 As with all Warframes, there are many ways to build Nidus so we’ll provide our reasoning along with possible alternatives when it comes to our mod selections. It’s generally best if you test a variety of build “types” with 0 Forma before you commit to a specific build with Forma. 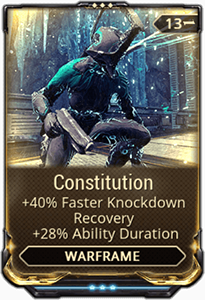 You do not need any Arcanes for this build to be effective. 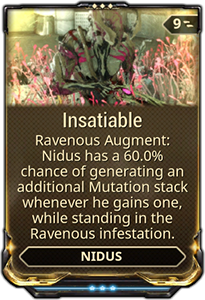 Nidus is one of the tankiest Warframes in the game thanks to Parasitic Link and the ability to revive if he has 15 or more Mutation stacks. 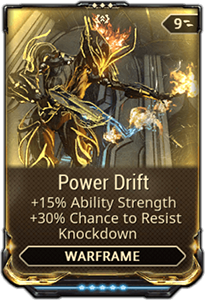 In fact, we often end up using one or two Arcane Strikes instead of Guardian or Grace as Nidus works remarkably well with status-based weapons like the Zenistar or Lesion. 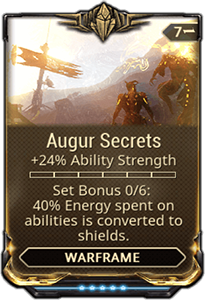 Let’s discuss some of the mod choices we made here and possible replacements you can consider if you disagree with our build approach.
. Nidus’s first ability, Virulence, provides a 25% energy “refund” for each enemy you hit. That means if you hit more than 4 enemies, you can actually produce more energy than used. With low efficiency, you can refund much larger amounts of energy because your abilities cost more so why would we want high efficiency?
. The other reason, however, is that it forces you to be selective with the use of your abilities such that you “always” hit a large group of enemies. In our experience, this is fairly limiting and it can be frustrating when you make a mistake. 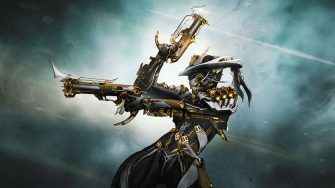 We find high efficiency a “comfortable” place to be, especially for 0 Forma builds. 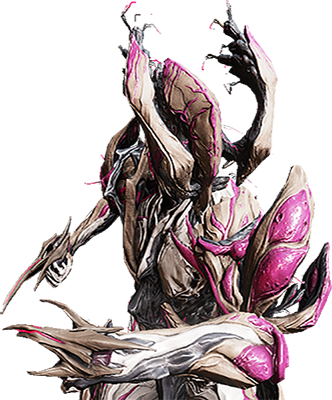 The key benefit for higher range is the reach for Nidus’s second ability, Larva. 175% range is enough that it can catch most enemies in line of sight, but not get caught up on obstacles in a room. Since Larva remains active for its full duration unless you kill all enemies it snags, it can be annoying if some of the enemies it grabs are stuck on various obstacles. This can occur frequently with 200%+ range so we find 175% to be more than adequate. for an additional 68% strength and 3% duration at the sacrifice of 55% efficiency. 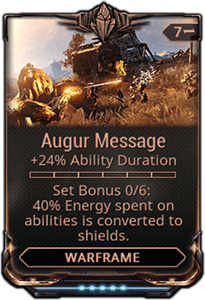 regardless as duration isn’t a high priority on Nidus. We just like the little extra on duration for Ravenous so we don’t have to recast it as often, but again more strength is always a solid option. 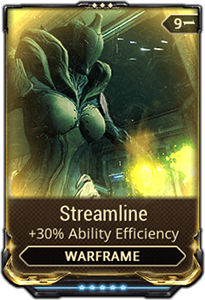 We’ve already discussed this in the previous section, but how to approach energy is, in our opinion, the biggest defining factor in Nidus builds. While Ability Strength is nice and does scale well, the fact is you’ll still need to strip armor with a status-based weapon like Pox to kill high level enemies. 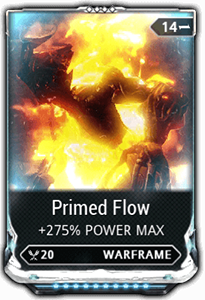 As such, a Forma’d build does NOT need to go for maximum Ability Strength. We also mentioned before that there are some downsides to going too high on range, namely that Larva tries to grab enemies behind obstacles. This can make recasting Larva difficult since it only disappears if all enemies are killed. 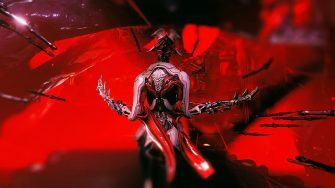 Likewise, duration is low on the priority list since Nidus’s abilities last a long time even without modding for duration. 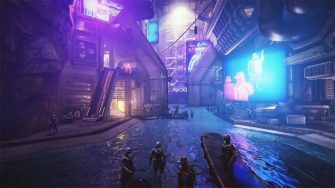 That leaves only three goals for modding: Survivability, utility, and energy economy. is unnecessary if you are using Arcane Guardian due to the declining efficacy in increasing Armor. 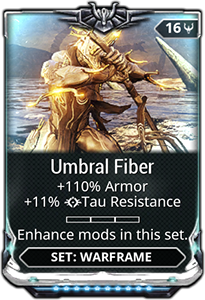 As such, our build has no meaningful way of including this mod so keep this in mind if you really want to try a full Umbral build. 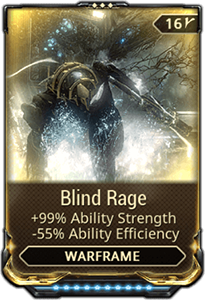 Base Effective HP jumps from 3k to 7k if you decide to include Umbral Fiber, but with the 90% damage reduction from Parasitic Link and 600 Armor bonus from Arcane Guardian, we think Nidus is more than tanky enough without it.
. In our opinion, you do not need this in your build. 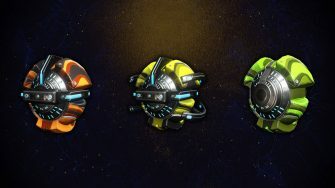 Building mutation stacks is generally not an issue in Survival missions and for other types of content, the missions are frequently too short to build a ton of stacks even if using Insatiable. 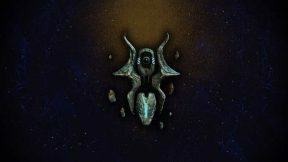 However, it is a nice quality of life mod that is worth keeping in mind. to compensate for low efficiency and rely on Virulence refunding enough energy for the rest. The problem with this is running low on energy can be devastating as you need enough energy to both cast Larva and Virulence at least once. 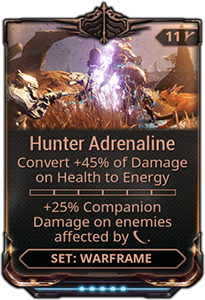 If you’re using Larva frequently, Nidus doesn’t get hit that often since most enemies are ensnared by the Larva making Hunter Adrenaline less than optimal. to offset the decrease in duration. 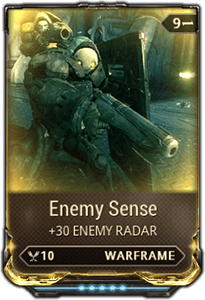 Nidus is a powerful Warframe that can easily take out entire rooms regardless of level in used in combination with a status weapon like Pox or Torid. Even without status weapons, he can easily kill enemies up to level 150 without much concern. He is nearly impossible to kill thanks to passive, damage reduction and absurd health regeneration. 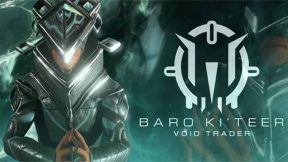 In our opinion, he’s arguably the best solo Warframe in the game and we highly recommend you give him a try if you haven’t before. 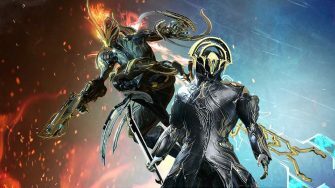 Feel free to share your builds and tips for playing Nidus in the comments below! Would Corrosive Projection be better than Growing Power to help with the armor at higher levels? I actually play him with both negative Duration and negative Strength and he still clears rooms. Also, the 200+ Range issue of Larva trying to pick up enemies behind obstacles isn’t that much of an issue if Larva only lasts less than a second. I personally shoot 2 Larvas if there’s enemies out of range: the first to pull the ones that are in weird angles, then the second to pick up those and pull them towards the main event. Amazing detail given! Keep it up and excited to see future guides! I don’t have anything useful to say, but I’m loving this site you guys put together. Please keep it up! Thanks, hope you’re finding it useful!